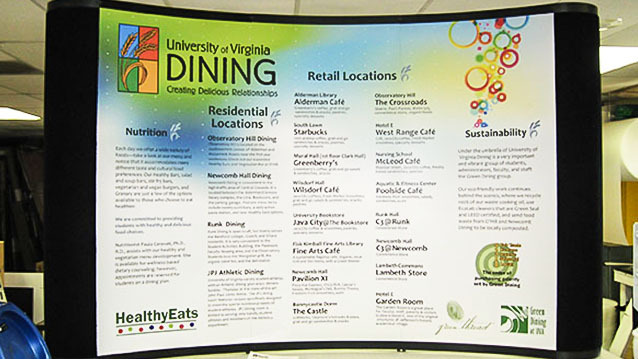 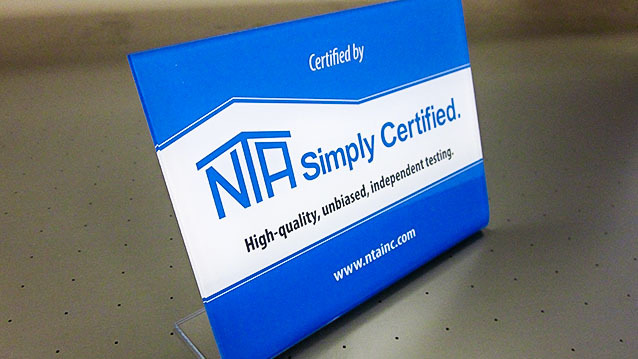 Tabletop Displays - Hightech Signs, Inc.
Tabletop displays make efficient, high-impact use of small spaces. 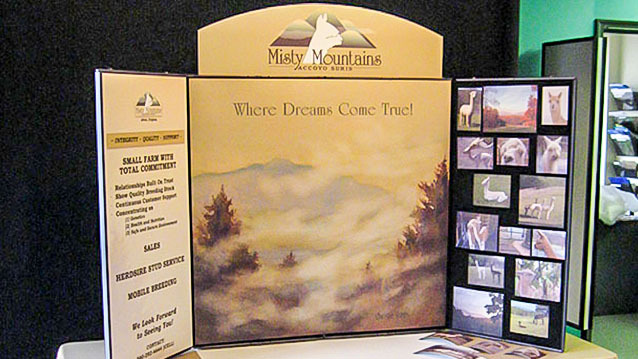 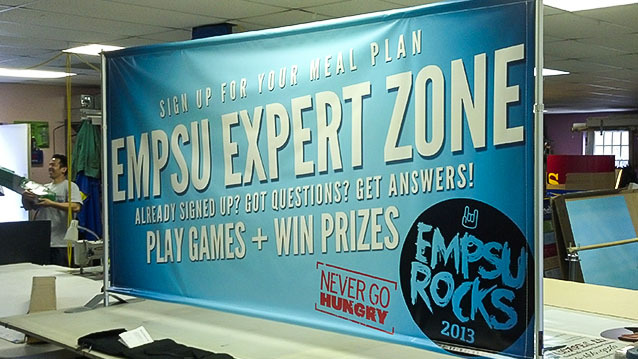 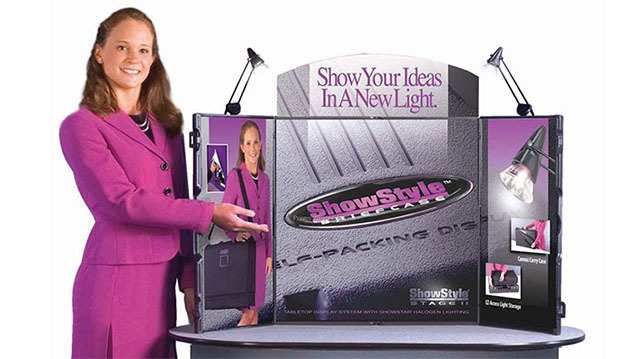 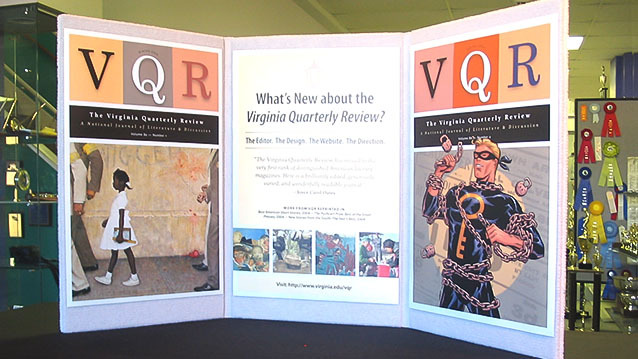 For trade shows, conventions, fairs and schools, a great tabletop sign display brings attention to your message. 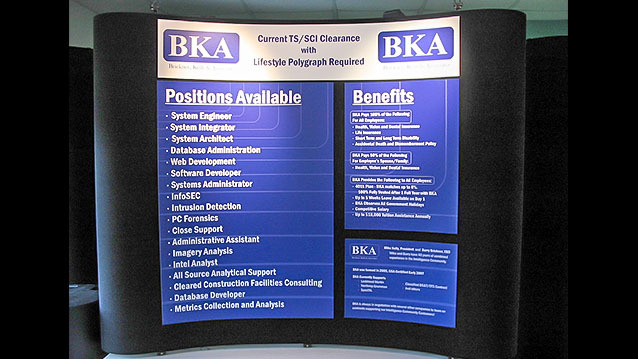 Table sign displays can be erected and dismantled quickly and their small size and light weight make them easy to pack away. 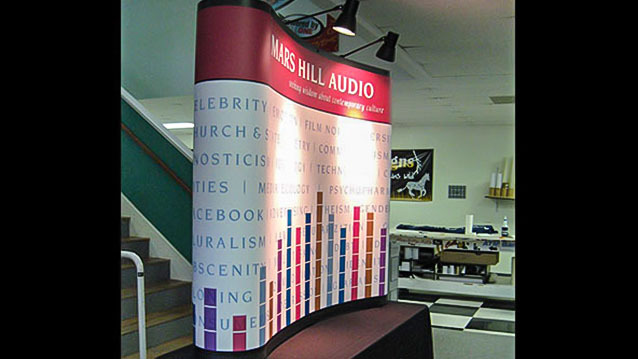 Our experienced sign professionals can help you pick the right display, customize your graphics, and get your order delivered quickly. 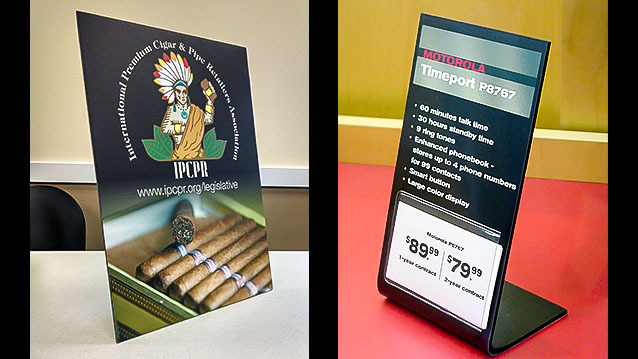 Contact us to view our full catalog of table sign display products.